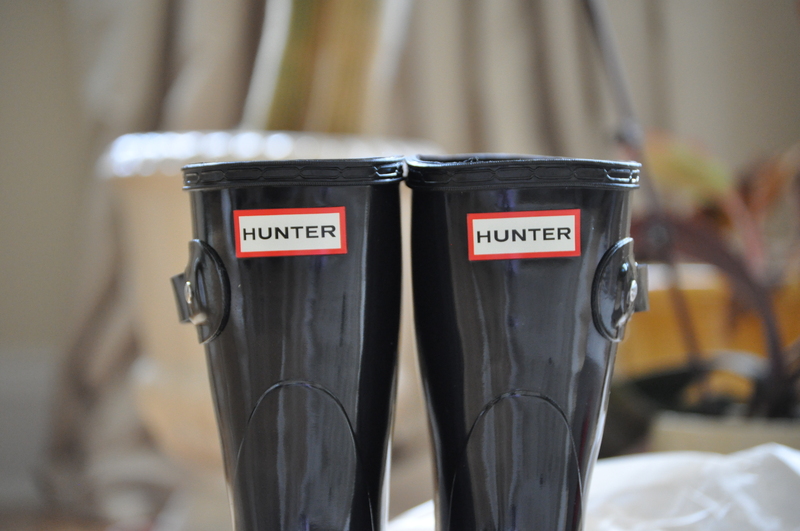 Spring, the perfect season with cool temperatures, cute dresses, and cute rain boots! Like the saying goes, April showers do indeed bring May flowers. 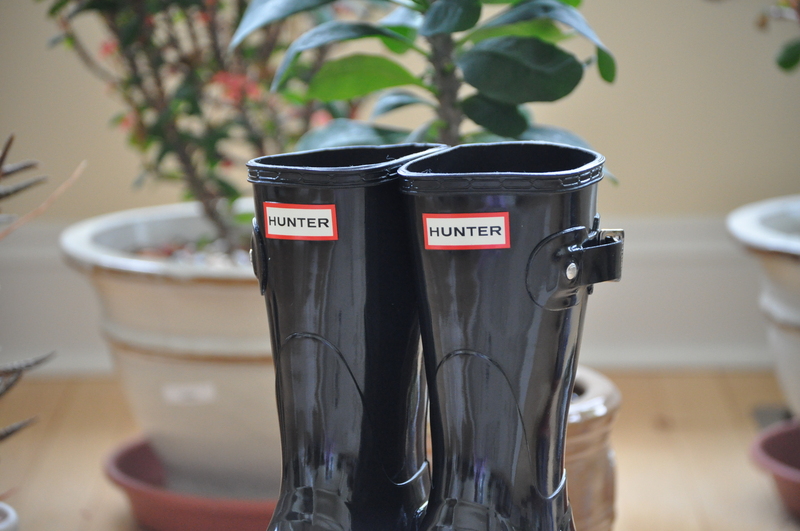 I recently went out and got these beautiful Hunter rain boots from Lord and Taylor. I have to say that it is one of the best buys ever. 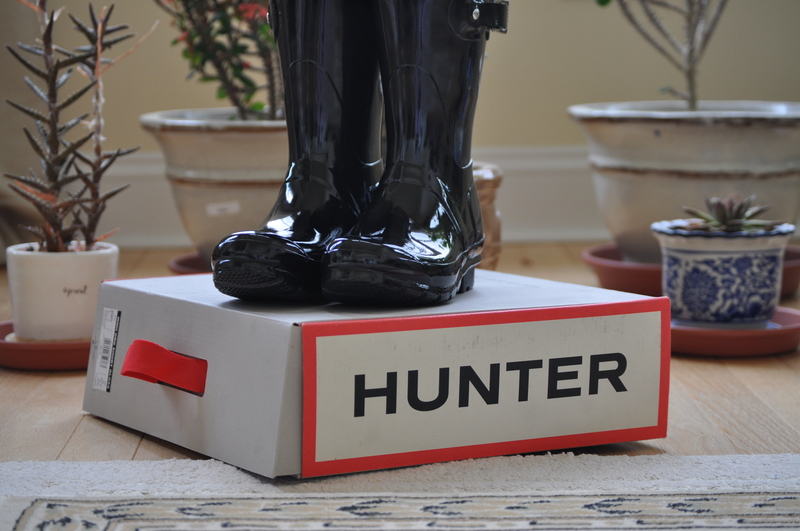 Hunter has a variety of lengths and colors. They have even collaborated with rag & bone to create a collection of boots. I also adore the “Original Chelsea Boots” so adorable! 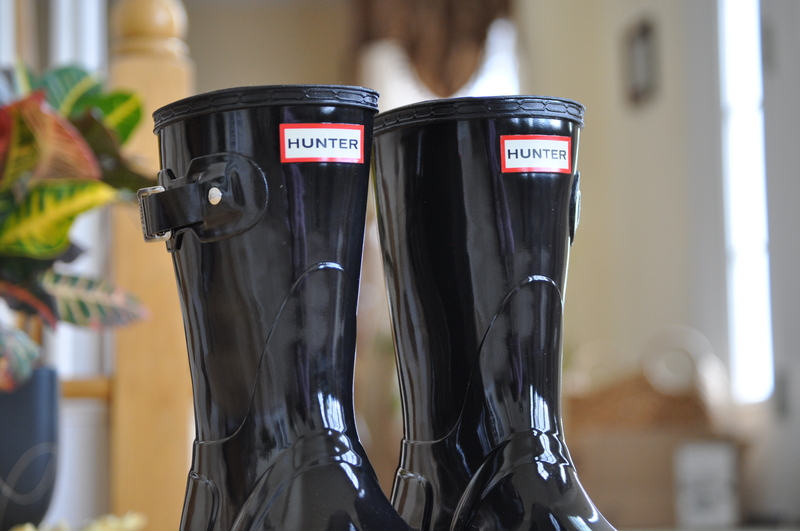 I opted for the “Original Short Gloss Rain Boot” in black. Black of course goes with every outfit and because I am on the shorter side, the shorter boots were more flattering. If you are short, I recommend the short ones because you do not want the boots to overwhelm you. 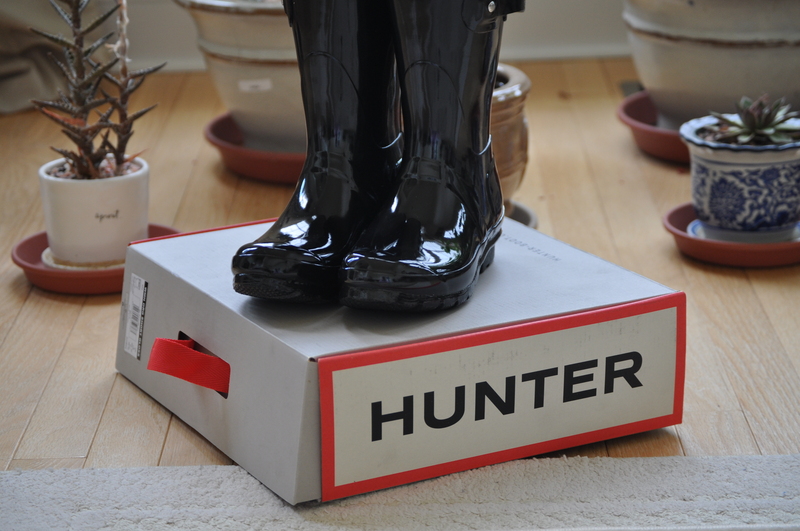 Hunter boots go with any outfit, from dresses to jeans. 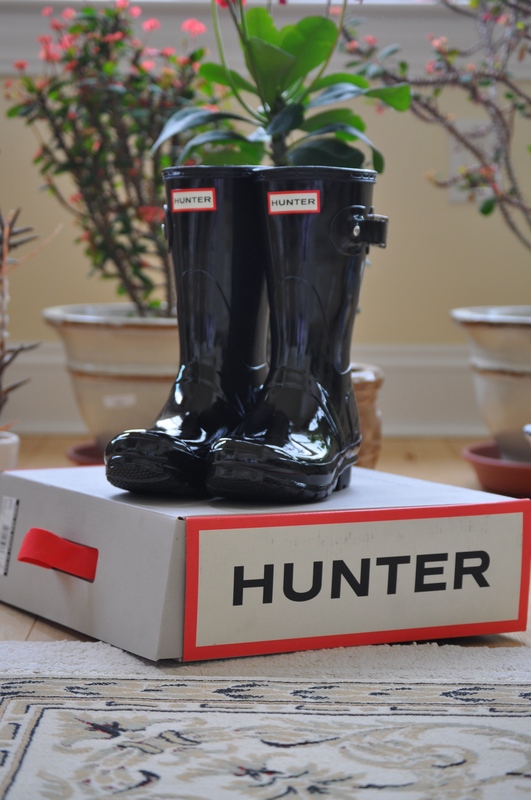 Look for future posts to see how I style these gorgeous rain boots! Run, don’t walk, to get yourself a pair!